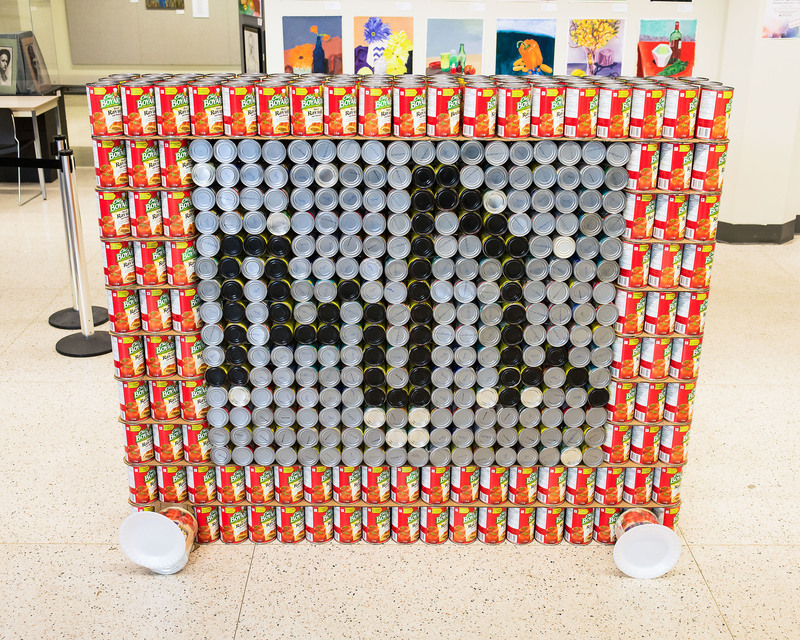 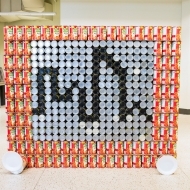 Assorted food cans will be used to build Dow’s largest Etch a sketch ever!! A phenomenal structure featuring the Edmonton skyline. 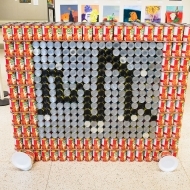 The City of Edmonton skyline will be displayed across the Etch a Sketch using the bottoms of cans. 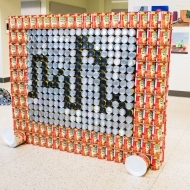 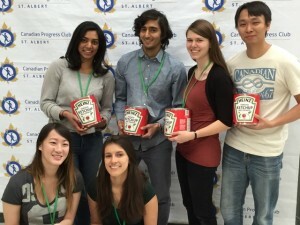 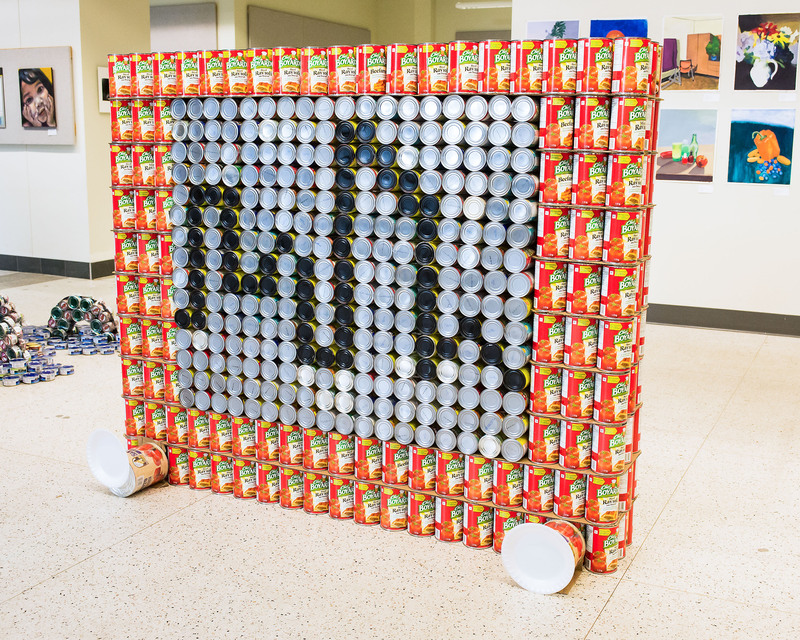 This amazing CANstruction invites us to remember that together we can shake the status quo and help paint a better city; a city where hunger and inequality are out of the picture! 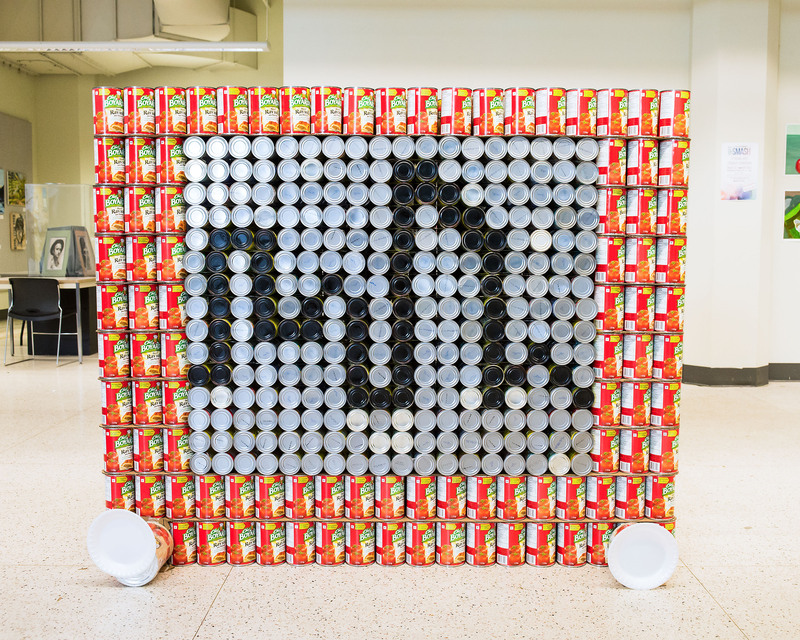 It is our hope that the cans in our structure will give back to the community by providing a variety of healthy and tasty choices!